Nanotechnology is a field of science which deals with materials in nano scale. Nano-materials display unique mechanical, electrical, chemical, and optical properties. By understanding the properties of nano materials; we can use in research, diagnosis and therapy of heart, lung, blood and sleep. Nanotechnology will offer novel techniques in the treatment of a multitude of diseases, including cardiovascular disorders. 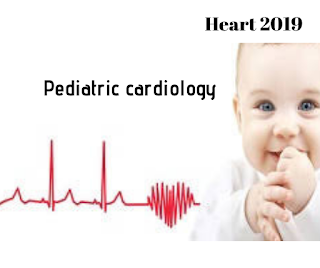 Ischemic heart conditions are some of the most prevalent disorders in many parts of the world. In each year death rate is increased significantly due to heart disease. Even-though ischemic and infarct heart disease are treated in advanced methods, it mainly leads to heart failure. Death mainly occurs due to the inability to provide medication to the affected area, lack of stem cell implantation, tissue regeneration, and additional damage in ischemic tissue. The promising results have been shown in therapeutic environment by application of nanotechnology. 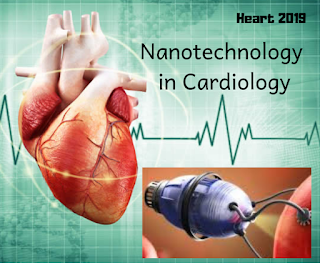 Several nanotechnology based treatments for ischemic heart diseases including simple and modified drug/stem cell delivery systems ranging from magnetic, antibody-linked, and mesoporous silica nano-particles.